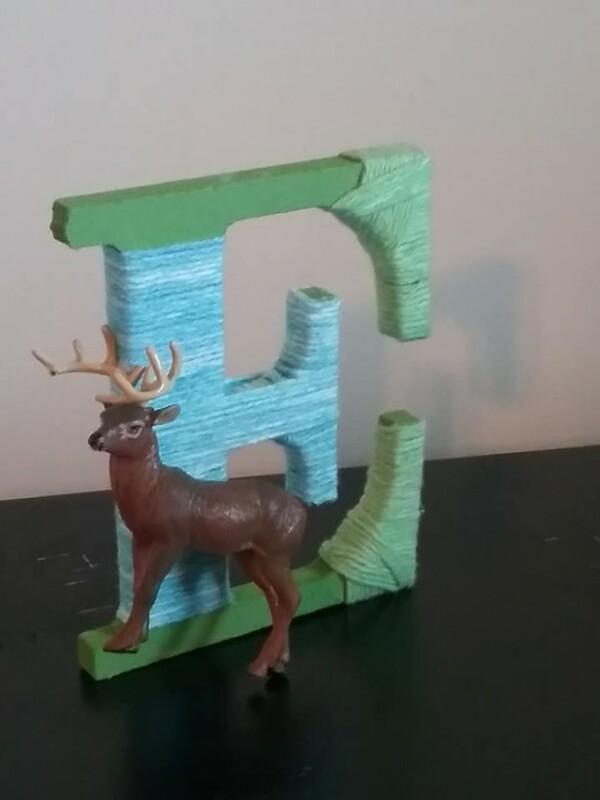 Adorable personalized monogram letters can be hung up easily or even stood up on a bookshelf or table! 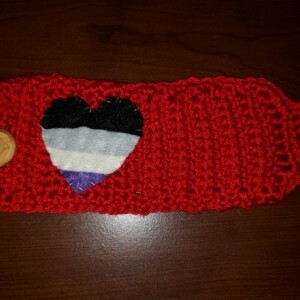 Pictures shown here are simply examples of previous work. 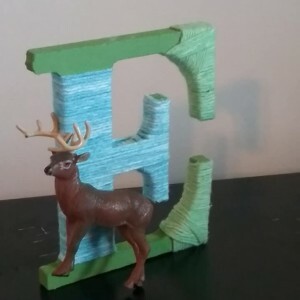 Letters are completely personalized from the paint colors to the yarn to whatever decorations you would like on them! Please use the 'Note From Buyer' field and the option menus below to specify the details of your order. 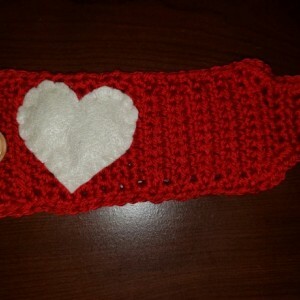 For complex orders or any questions, please email Ott at bunottcreations@gmail.com . 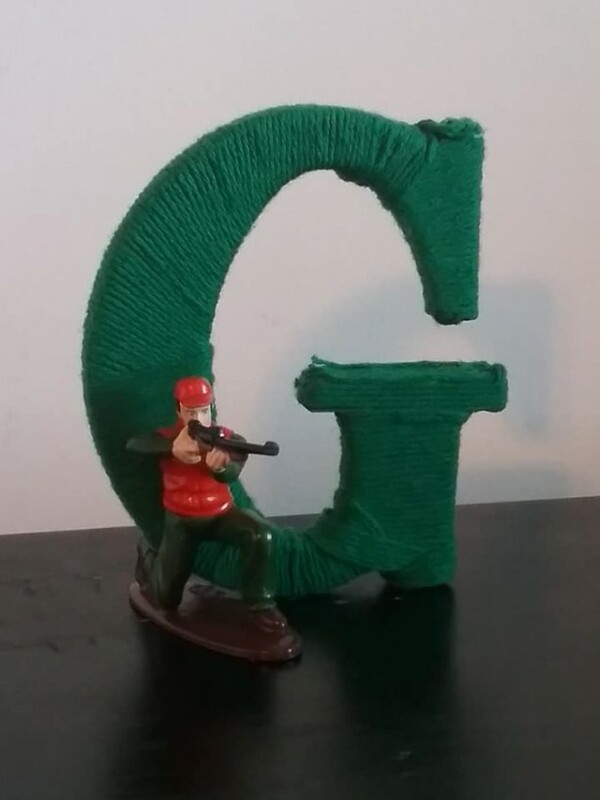 *Full yarn coverage means the personalized letter will be completely covered in your chosen yarn, like the example picture of the letter G shown in the product listing. 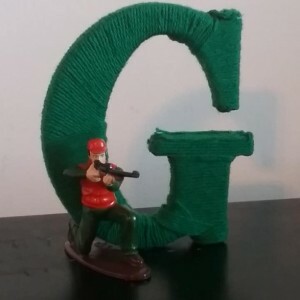 *Partial yarn coverage means the personalized letter will only have some yarn accents, like the example picture of the letter E shown in the product listing.